Consul General of Israel in New York Ambassador Ido Aharoni explains why Iran nuke deal should be a concern for Americans. 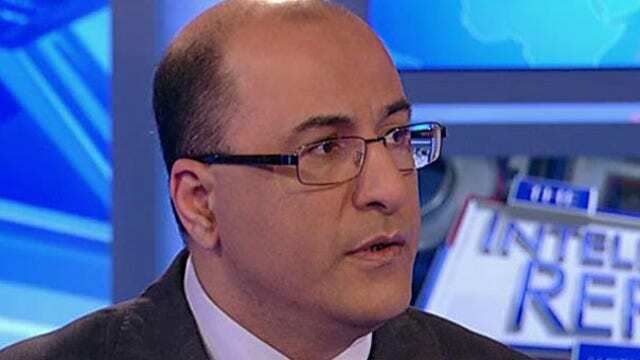 As U.S. lawmakers fiercely debate the details of the Iran nuclear deal, Israeli Ambassador Ido Aharoni says he is highly concerned with the ramifications it could have on the Middle East. He told FOX Business Network’s Trish Regan that the potential deal should worry more than just Israelis. He added, “you don’t need a 12,000 kilometer range to hit Israel -- it’s only 3,000 kilometers away. You don’t even need that to hit Europe -- it’s only 7,000 kilometers away. 12,000 kilometers is exactly the distance between Tehran and the East Coast of the United States. This is why it should be of concern to every American,” he said.